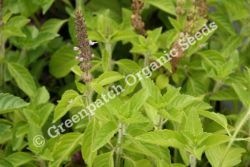 Spice Basil is a hardy perennial with a beautiful fruit spice aroma. Grows to 50cm high with soft mauve flowers. 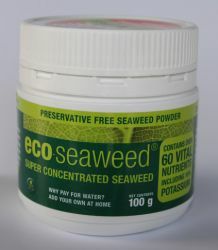 Used for cosmetics, fruit salads & poultry dishes.